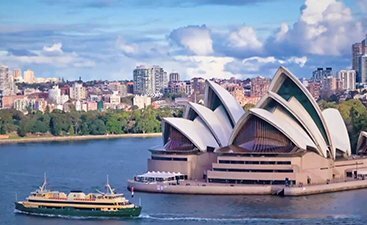 The jewel of the Southern Hemisphere, Australia is an enviable holiday destination and if you miss out on this, you certainly will fail to get the best travel experience of a lifetime. 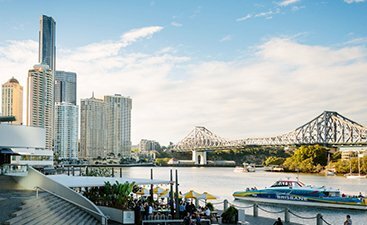 Be it the country’s kicky cities like Sydney or the culturally opulent Canberra or the wildlife-rich Queensland and Tasmania, you’d always have something or the other catching your eyes in a jiffy. The country also boasts finest wine collection and a gourmet experience of succulent dishes that you can binge on and wash them down with beer. An avid nature lover? Well, this southern country is going to spoil you for choices with brilliant road connectivity that allows you to go wherever you point on a map. 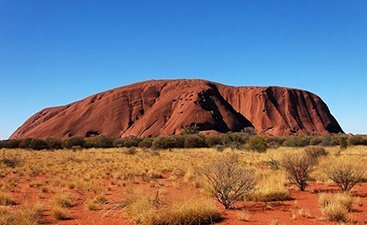 Right from the rocky outcrops of Uluru to the Twelve Apostles, nature aficionados have a variety to witness and capture in their camera lens. Wish to combine your nature tour with the wildlife one? 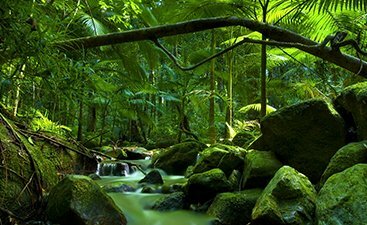 Australia has a plethora of places where you can catch a sight of native Kangaroos, wallabies, wombats, dingoes, and not to forget more than 700 species of birds and one-of-its-kind, Daintree Rainforest, and Kakadu National Park. 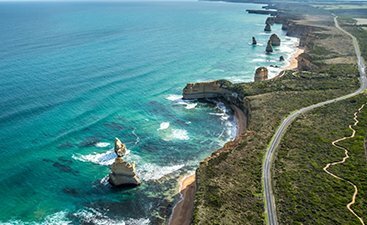 The country’s travel guide also boasts gorgeous beaches, and of course a chance to relish the views of the popular Great Barrier Reef. 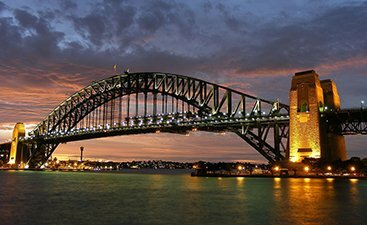 The cities in Australia also has a number of attractions for those on a family vacation. 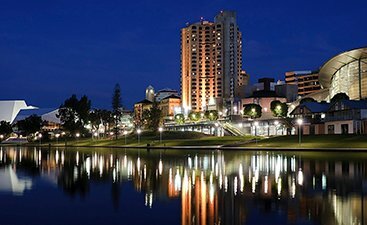 Also, if you plan a big camping trip and are driving a caravan yourself, there are some well-appointed sites in the towns and offbeat destinations in Australia. 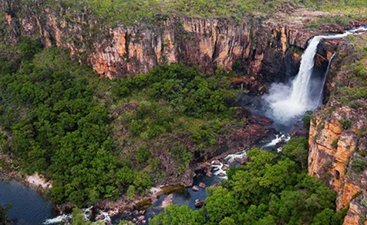 There is just so much to explore in Australia that you will never have enough of this must-visit travel destination, so pack your bag and get going. 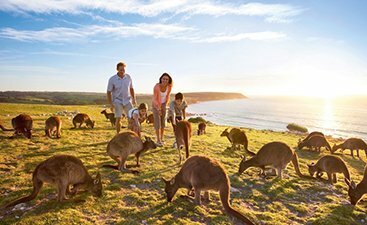 With world-class zoos and wildlife parks, Australia offers the best wildlife tours & holidays. 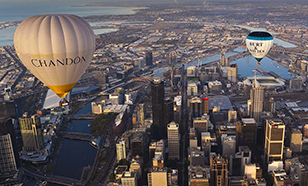 Experience Australia’s love for wine and food at the finest restaurants. 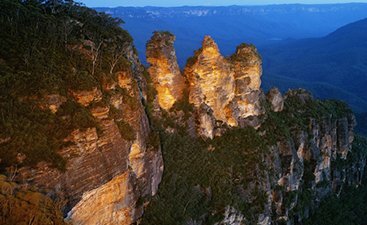 Australia is not just about wildlife and exotic scenery but also about thrill & adventure tourism. 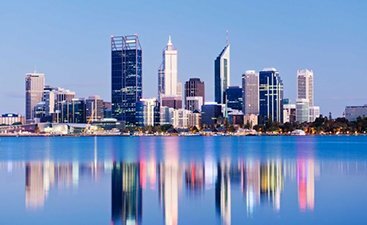 Cruise is the best way to explore Austraila’s skyline, landscapes, and natural beauty. Skydive 15000ft over the most spectacular beach and experience the adrenaline rush. Pull up your boots and experience the exquisite natural landscapes. 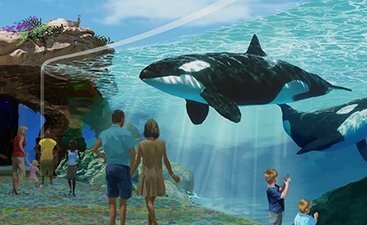 Australia’s theme parks are the top tourist attraction and a great place for people looking for some thrill and fun holidays. Skiing is one of the top tourist attraction of Australia tourism and is the highlight of the ear. Take a Hot Air Balloon ride and enjoy romance, silence, and sunrise from a different perspective. A trip to Australia is never complete without shopping for some unique Australian gifts. 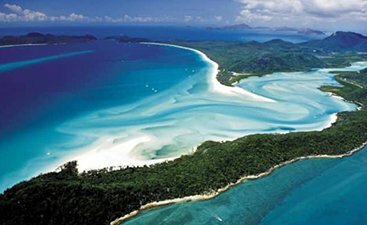 White sands and clear blue water make Australia’s beaches some of the best ones in the world. 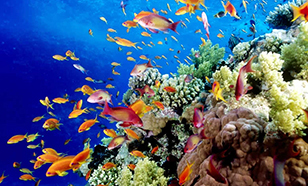 Shark cage diving, Australia’s coral reefs are some of the best underwater adventure experiences. 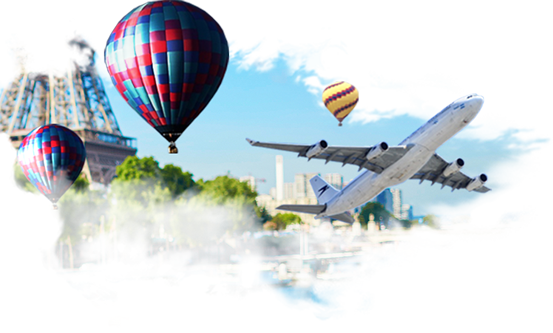 Australia maintains a universal visa regime, according to which every traveller in the country must obtain a visa, either as a result of an application, or one granted automatically by law. 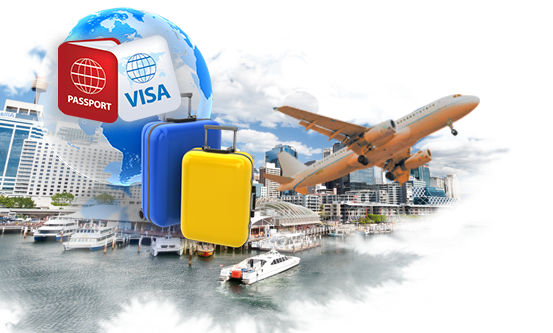 However, Australia gives a visitor visa exemption to a few countries including New Zealand. 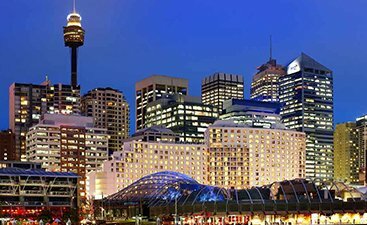 Read to find details of Australia visa regulation. 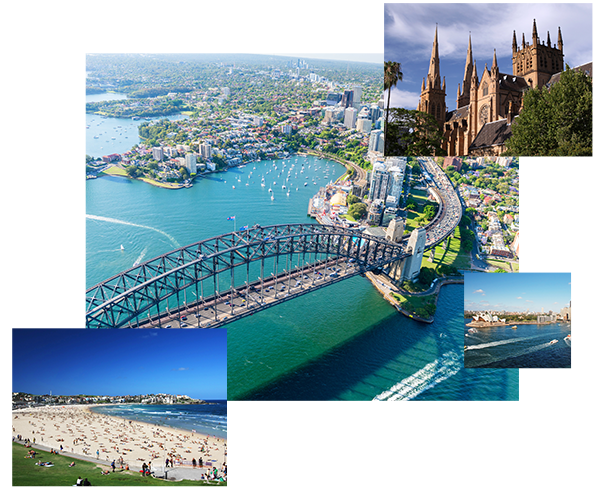 Australia can be visited all year long because each season has something great to offer to the travellers. 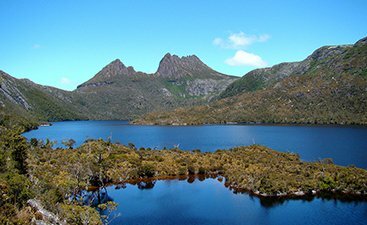 Australia’s northern half is most accessible between April and September. 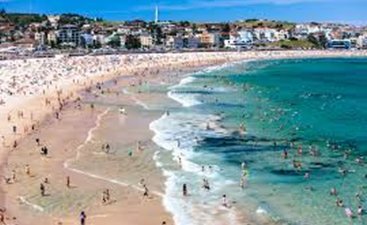 In southern Australia, the best time to visit is between March and May when numerous festivals and grape harvest can be witnessed.